Around 20% of Americans report getting less than 5 hours of sleep each night. Those with OSA (Obstructive Sleep Apnea) often report snoring, morning headaches, daytime fatigue, irritability, high blood pressure, hypertension and more. 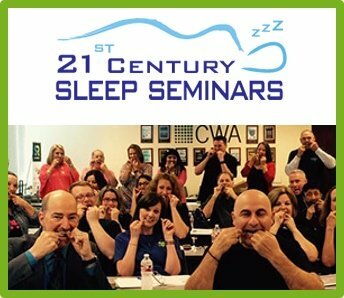 Sleep Group Solutions, leaders in dental continuing education are teaming up with Ottawa Dental Laboratory to teach dentists how to treat patients for sleep apnea and snoring through oral appliance therapy (OAT). 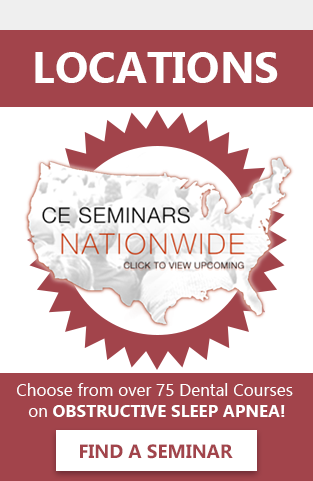 Dental continuing education courses focusing on the treatment of sleep apnea have become an asset in dental offices across the country. 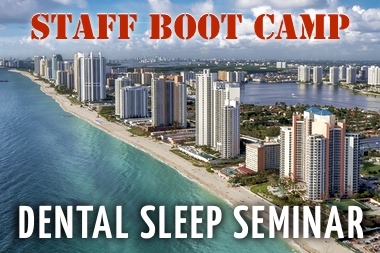 During these courses, provided by Sleep Group Solutions, dentists and staff members learn proper sleep protocol including; sleep stages, screening technologies, clinical issues, home sleep testing, medical billing, appliances and more. 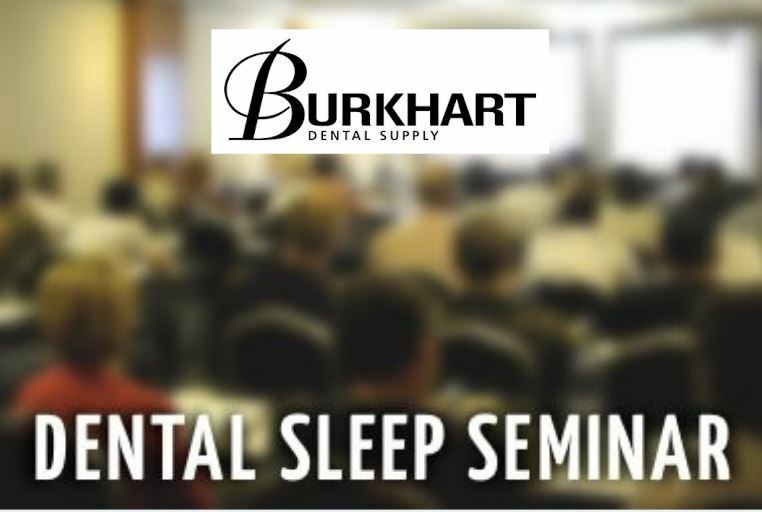 Teaming up with Ottawa Dental Laboratory, a full service dental lab in Ottawa, IL will provide seminar attendees an in depth look into the exciting world of oral appliance therapy. 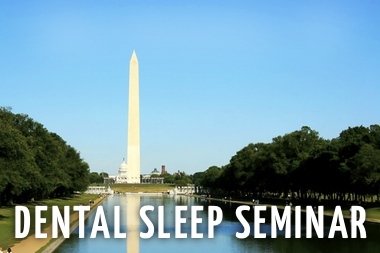 “Our partnership with Sleep Group Solutions affords us the opportunity to help our dental clients expand their business through sleep medicine. We’re very excited to be a part of the treatment of such a life-threatening condition, and it all begins with education,” says Luke Caruso, President and CEO of Ottawa Dental Laboratory. 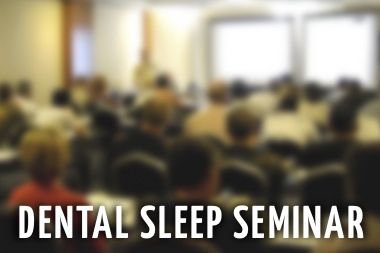 SGS and Ottawa Dental Laboratory hosted their first seminar together in St. Louis, MO in May. The experience and feedback from the seminar attendees was extremely positive, and future seminar dates were added. “The partnership makes sense. Ottawa Dental Lab is very good at what they do. They make a variety of sleep appliances, including the Respire Blue Series, EMA and the NORAD. 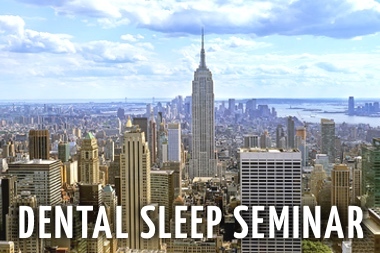 We are looking forward to introducing our seminar attendees to this full service lab for sleep appliances,” says Rani Ben-David, President of Sleep Group Solutions. 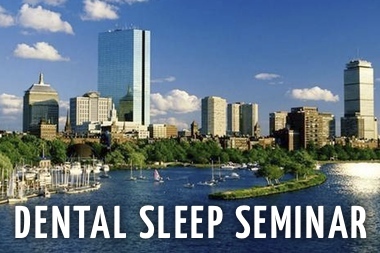 For dentists looking to attend a total sleep protocol course on dental sleep medicine, log onto SleepGS.com for more information.